Started working on loans again today. 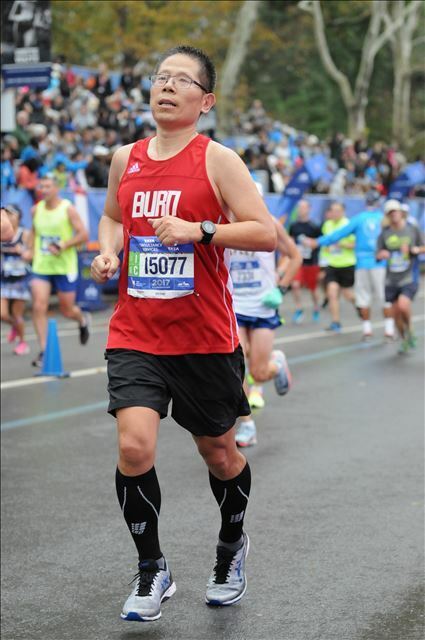 But I did enjoy every piece of the 2017 New York City Marathon. I finished 3:34:35. Though it was not PR, I still am very satisfied based on 4 days of training each week, and so much travels during the summer. The above are some of the photos for the race. One was after the race, one was in the central park, right before the finish line, another was taken the night after the race at time square. Will prepare the next Race: Dec 3rd, 2017 CIM. Just 4 weeks away. Please do not check today's rate.